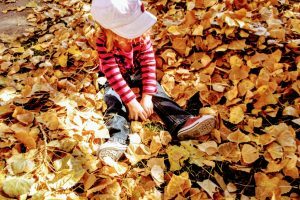 #ColoradoSpringsEvents Family friendly craft Events in the Colorado Springs area that are attended and promoted by Malika Bourne, the No Non-cents Nanna. 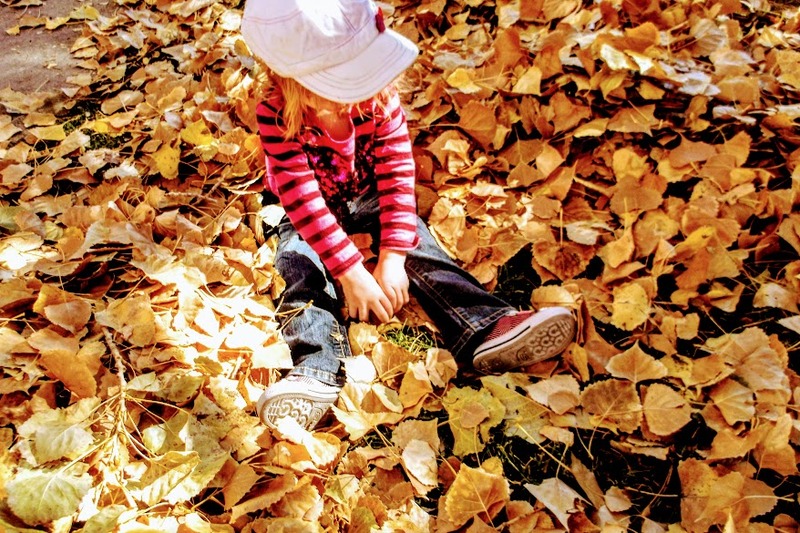 How many senses could a child use when playing in the the leaves? It is almost Fall Ya’all. No matter where is you live in the United States I’m sure there are all kinds of family friendly activities for you to enjoy before winter sets in. Malika Bourne the No Non-cents Nanna is organizing a weekly Play Date for pre-K kids in Colorado Springs as fun community service for our local area families at Tantrum’s Resale, 511 No Union, Colorado Springs, Colorado. 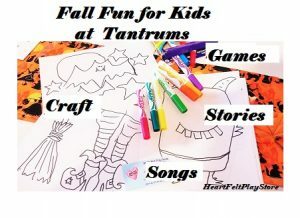 Our Fall Fun Play Date at Tantrums will Kick-Off Tuesday, October 9, 2018. 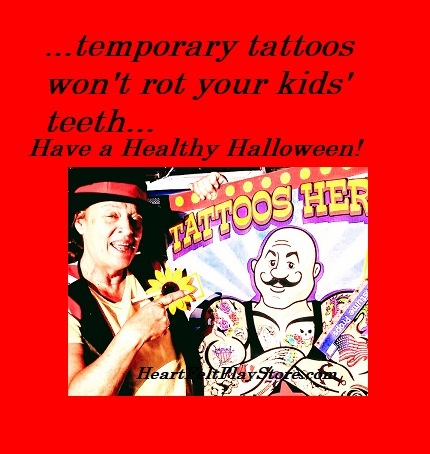 Candy is dandy…but, temporary tattoos won’t rot your kids’ teeth. Heart Felt Play Store owner wishes kids a safe and healthy Halloween – that’s why our Trick or Treat to our local neighborhood kids will be 100’s or more temporary tattoos instead of candy. ( See below for some really big treats.) 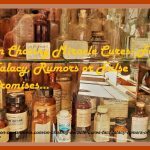 Later on in this post I will share more ideas and links to Not Creepy and NO -Sugar alternatives ideas you can use whether you live in the Colorado Springs community near me or live elsewhere in the US. ❤️❤️❤️❤️Heart Felt Play Store will be treating kids at Tantrums Resale Trunk or Treat, Plan to join the Connecting Communities event there. Be sure to tell your friends about other select community activities in Colorado Springs. 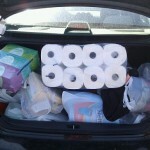 Time is subject to change: double check on the day. 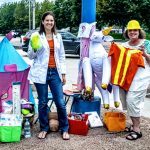 The guest vendors of Tantrums will love to know how many Trunk or Treat-ers to expect so we don’t send away any child empty handed. Heads Up on Colorado Springs community fun my networking friends and I a brewing up for Halloween. Get connected.